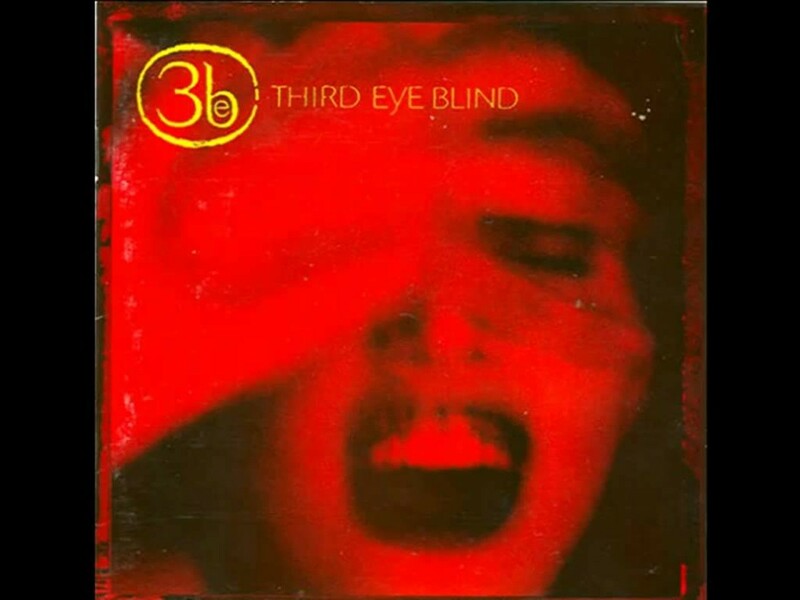 Third Eye Blind began its journey in 1993, though it wasn’t until 1997 that they hit a gold mine with the smash “Semi-Charmed Life” — even if you aren’t a rock fan, you’ve most likely heard it at some point. Since then, the band has progressively flown under the radar, achieving an almost cult-like status recently. Last year’s Dopamine, their fifth and latest album, features electric guitar solos and sweet piano highlights. Rock ’n’ roll is on full display when its choruses hit the ceiling; at other times, its songs sound like simple pop-alternative. Its mainstays are dynamic drumming and crescendoing choruses. The band’s success recipe is deceptively simple: creativity and evolution. Though band members come and go, frontman Stephan Jenkins remains a firm presence and themes of nostalgia remain central.